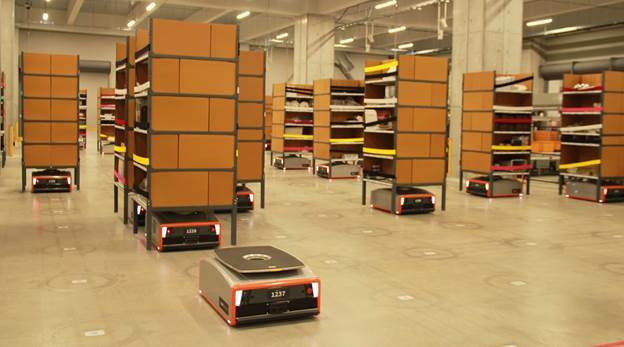 Robotics and supply chain automation company, GreyOrange, announced installations for the deployment of its ButlerTM robotics system at three new sites, located in Japan and Europe at CeMAT 2018. The upcoming site in Japan is for Trusco Nakayama Corporation (TSE:9830), a leading wholesale trading company specializing in machine tools and equipment for production sites, wholesale distributors and retailers. Its range of over 335,000 products includes over 2,300 brands and manufacturers. 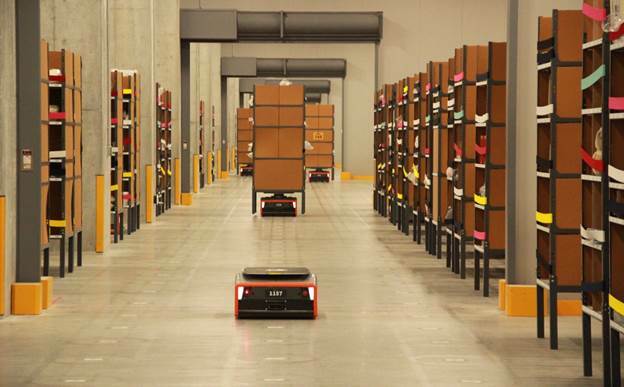 A multinational technology company, GreyOrange is a market leader in AI-powered robotics systems for automation in warehouses, distribution and fulfilment centres. In recent years GreyOrange has rapidly expanded its presence across Asia-Pacific and the Americas and is now at the forefront of supply chain automation innovation, providing solutions for e-commerce, Retail, FMCG and logistics companies across the globe. GreyOrange has acquired marquee customers in Europe. These include a Global 3PL using the Butler system for one of its pan-European distribution operations in Benelux and a leading e-commerce platform for their regional Fulfilment Center. 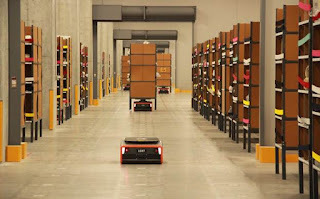 Both have selected the Butler goods-to-person solution for its improvements in accuracy, flexibility and productivity. 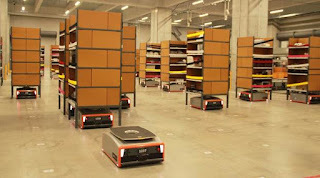 There is continued interest in GreyOrange robotics solutions among companies who seek to optimise their complex order fulfilment operations to achieve cost competitiveness and improved service levels to their customers. See the latest high-performance products and solutions from GreyOrange; contact http://www.greyorange.com/cematMeet with GreyOrange on 23-27 April 2018 at Hall 16, Stand H03, CeMAT 2018, Hannover, Germany.